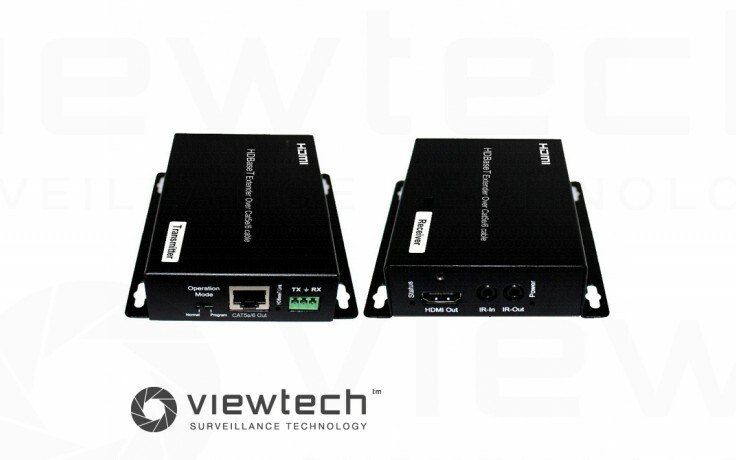 SXEX33 is a fully compliant HDBaseT Extender with bi-directional IR support. The transmitter unit transmits power to the receiver unit over the single CAT5e/6 Cable. RS232 passthrough is also possible.